Sophie Mirabella (@MirabellaSophie) won Liberal party preselection today at Benalla, setting up a rematch in what will likely be the most watched seat at the next federal election, Indi. 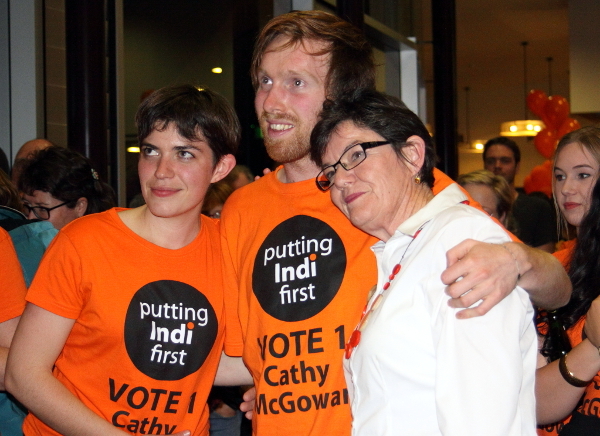 Earlier in June, Cathy McGowan MP (@IndigoCathy) announced she will contest the next election. Mirabella beat Melbourne-based anaesthetist, Andrew Walpole and Wodonga businessman, Kevin Ekendahl to run in Indi at the next federal election. Labor have pre-selected 21 year old Wodonga Councillor, Eric Kerr (@EricKerrforIndi and @eric_kerr2). An slap in the face to voters in Indi. 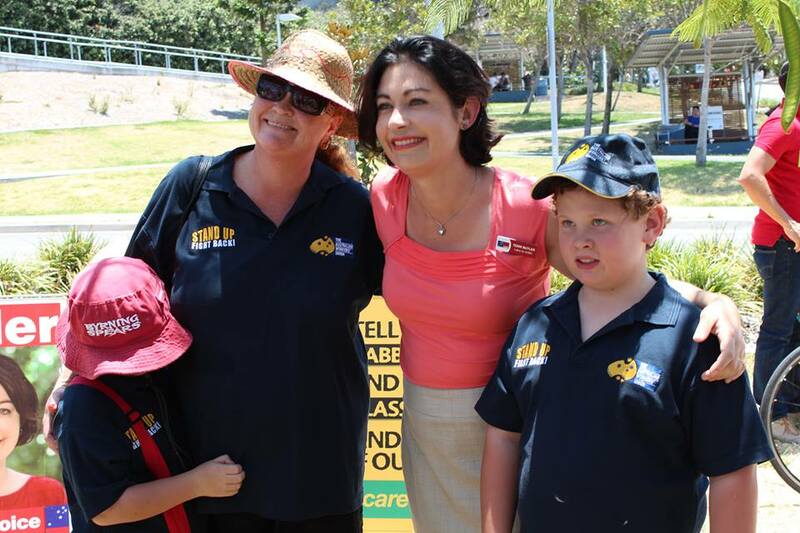 Sophie Mirabella has been preselected to run for Indi. A convincing win and clearly the candidate the Liberal party want to represent them at the forthcoming election. I wish her well.